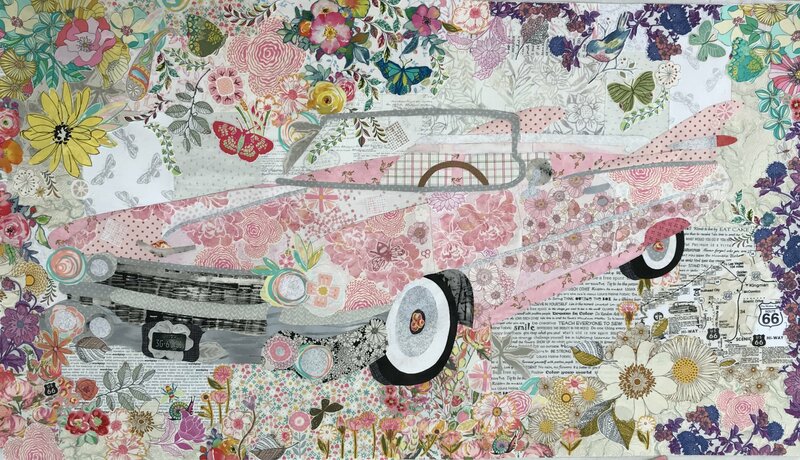 Pink Cadillac Collage Pattern by Laura Heine. Size 28 x 50. Pattern includes complete step by step color directions and full sized pattern. 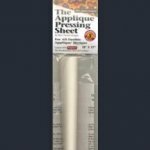 Pattern requires Pattern Ease foundation (1 1/2 yards) and Steam a Seam 2 Lite, 24” fusible, not included, order here separately.